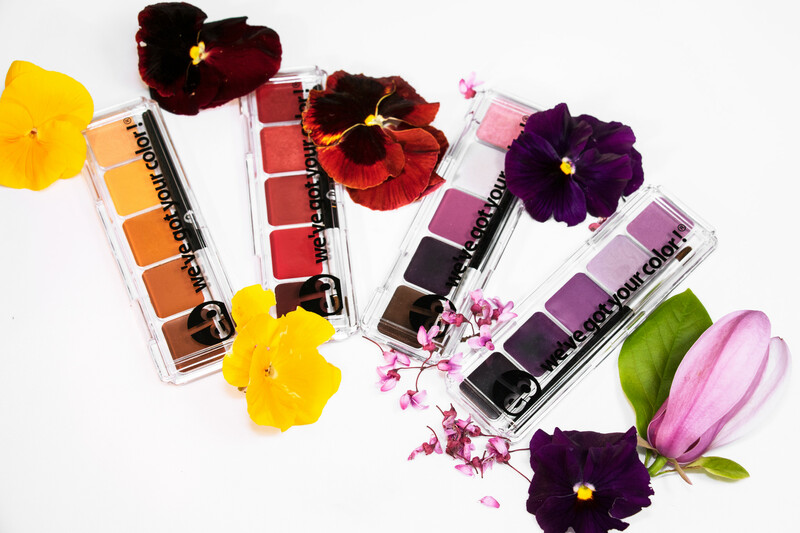 These lipstick and gloss palettes that are hue specific, with a range of depths and vibrance, are perfect for mixing or transitioning to a different look entirely. After your color journey they are the perfect way to take a dip into your color space. Orrrr You can wear each color on its own, using the deeper tones for evening/special occasion and the light colors for everyday wear. So what are you waiting for? It is time to celebrate Hue You Are! Click here for your palettes!